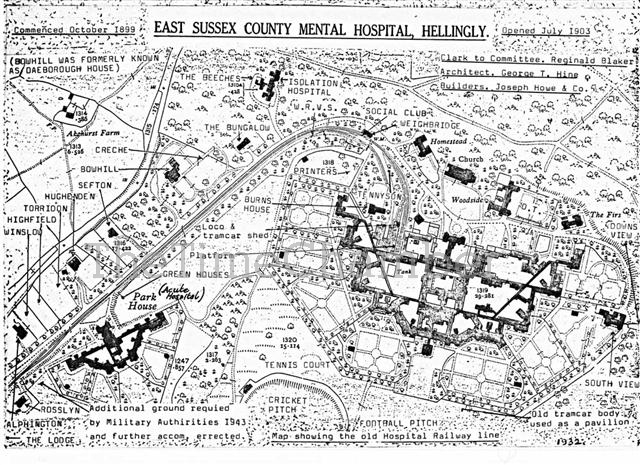 Originally known as the East Sussex County Asylum, Hellingly Hospital lies on the hills of East Sussex just outside Hailsham. The complex was built on 400 acres of land that was formally the Park Farm near Hellingly Village. The East Sussex County constructed their own Asylum after they ended their joint ownership of the First Sussex County Asylum, St Francis, in Haywards Heath. St Francis was subsequently owned and operated by the Brighton Borough Authority. Concurrently, the West Sussex County constructed a similar complex at Graylingwell Farm in Chichester. In order to construct their Asylum, East Sussex purchased 400 acres of land known as Park Farm from the earl of Chichester for £16,000. Hellingly Hospital was to be one of the most advanced Asylum designs of its time and was designed by the prominent architect George Thomas Hine, Consultant Architect to the Lunacy Commissioners. Planning for the building began in 1898 and GT Hine designed the hospital in his trade mark compact arrow form, with the male wards to the west of the site. An Acute Hospital, known as Park House, was built on the site and designed to hold approximately 15% of the total patient population. A number of villas and a separate isolation hospital were also constructed on the grounds. The buildings opened on July 20th, 1903, with a final cost of £353,400. 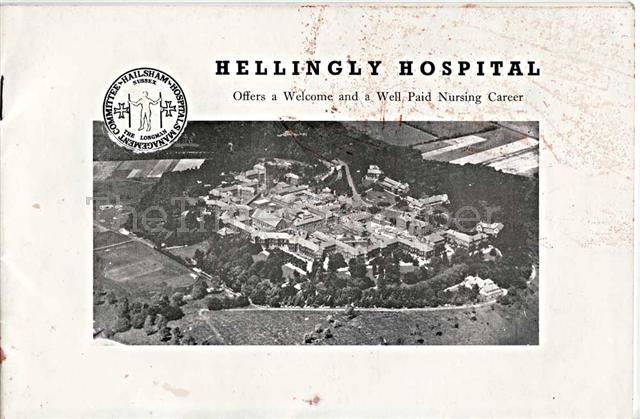 Hellingly was to become a very large hospital, accommodating just under 2000 patients at its peak. The hospital finally closed its doors 1994 and has lain abandoned and derelict since. In mid-2010, work started to clear the site and develop the land into a housing estate, the chapel, villas and a small section of the main building were retained and converted. 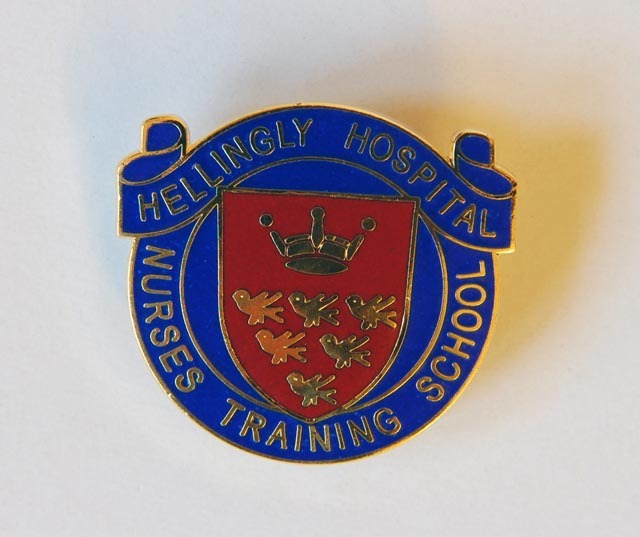 Hellingly was a unique hospital by the fact that it had an electrified railway as the rest of the County Asylums that had railways were served by steam trains. The purpose of the railway was to supply the hospital with coal for the boilers and to also offer a passenger service. The total cost was £3000, with sidings being built at the main Hellingly station. The line was constructed in 1899 for the purpose of supplying construction materials to the building works, in a similar manor to the line for the Epsom cluster. The decision to electrify it was made in 1902 and was served by one electric locomotive, two coal wagons and a single passenger wagon with a 12 persons occupancy. Due to the supplies that were needed by the hospital, the train never followed a set timetable and only made deliveries when required. In 1932 the line ceased to serve as a passenger line, with the platform at the hospital being converted into a coal bay. The passenger wagon was moved into the grounds and converted into the cricket pavilion. The line was considered for ambulance trains during WW2 in order to serve the Canadian Military who had taken over the Park House acute hospital. However the line was never used for this function. The line finally closed in 1959 and the hospital converted from coal to oil fuel, with the train shed being turned into a works store. During the lifetime of the hospital, there was little extension work carried out on the buildings, apart from a number of small ancillary buildings constructed around the site. In the 1980s, the hospital was one of five hospitals to be selected to have a medium secure unit onsite, this was known as Ashen Hill and it is still in operation today. 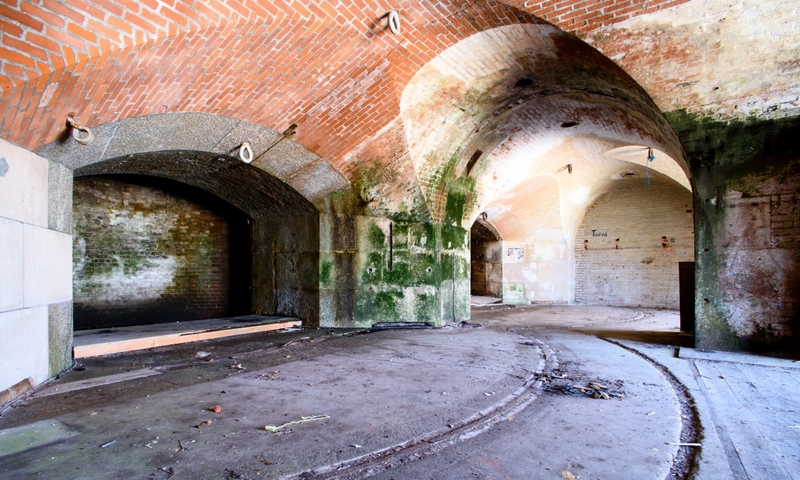 Plans to build a new facility of the old Hellingly Hospital are currently in progress. The main building closed in 1994. The main building currently stands empty and in a severe state of disrepair caused by numerous vandalism and arson attacks; in 2008 the main hall, main kitchen and stores all suffered from arson. Many of the villas have found a new use in either the public health sector, or as private homes and the chapel is currently used by the NHS for storage. The site has had proposals for a number of housing schemes, however these have been rebuked by the local authority and currently the site is owned by David Lock, who plan to develop a village style community there. As of November 2009, contractors have moved onto the site and started to clear away debris from the surrounding land, Park House is to be the first to be demolished. Work is expected to start in the beginning of 2010 and ended as of 2013. Update: the main buildings have been cleared and a housing estate constructed in their place. An extension to the existing mental health facilities was completed in late 2015. 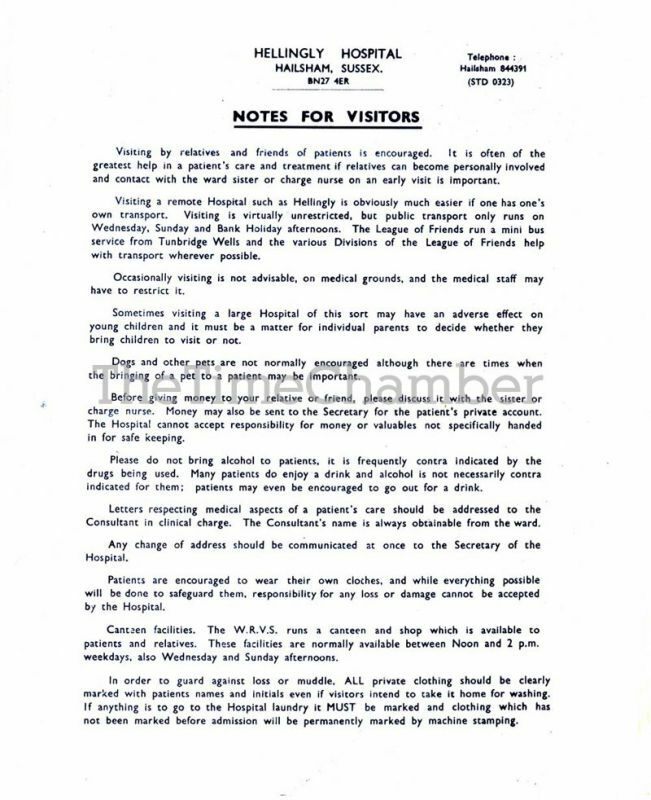 Below is some information that we have collected and is related to the Hellingly Hospital.